Most 70s Yamaha early 80s motorcycle and scooters. 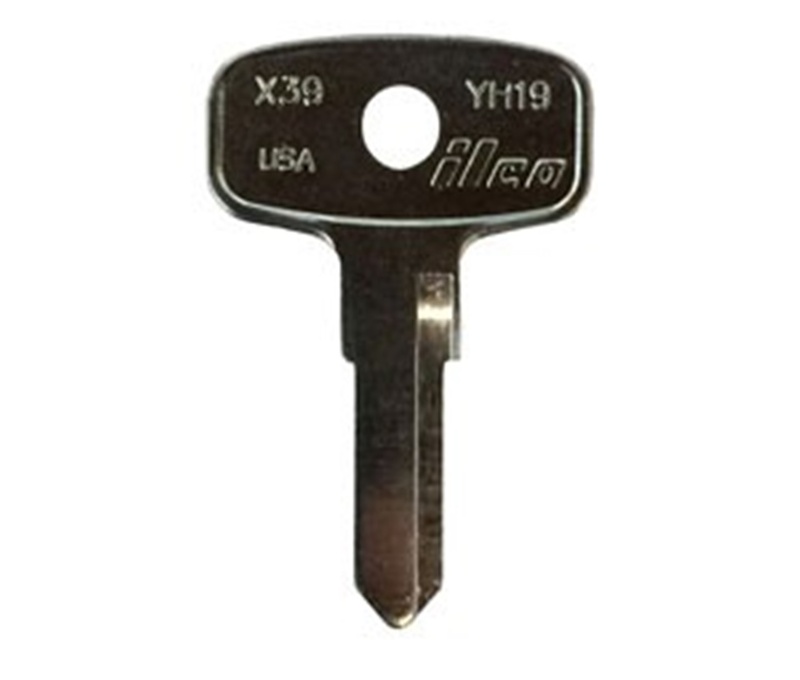 There are several key blanks available and are all different depending on your key code. 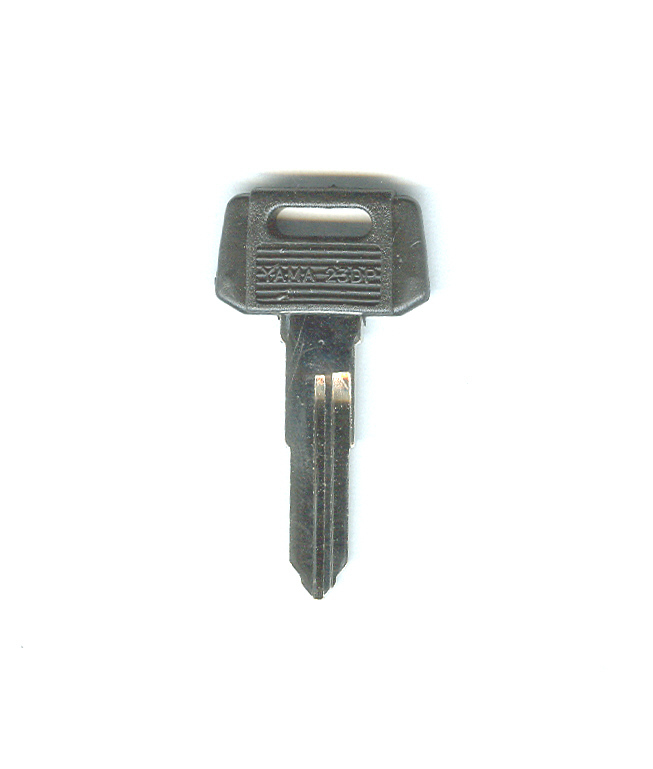 If you want just a Key Blank upon purchase contact me with your key code.